One of the First female djs in Amsterdam. 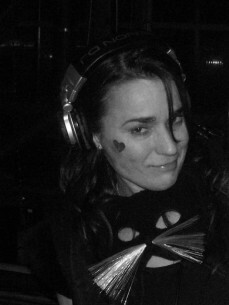 Since 1992 Dj M-Cecile is well known for her rare grooves and a modern take on funky tunes. She plays some piano and had drum, percussion and djembé lessons, sang in a band and produced her own melodies.